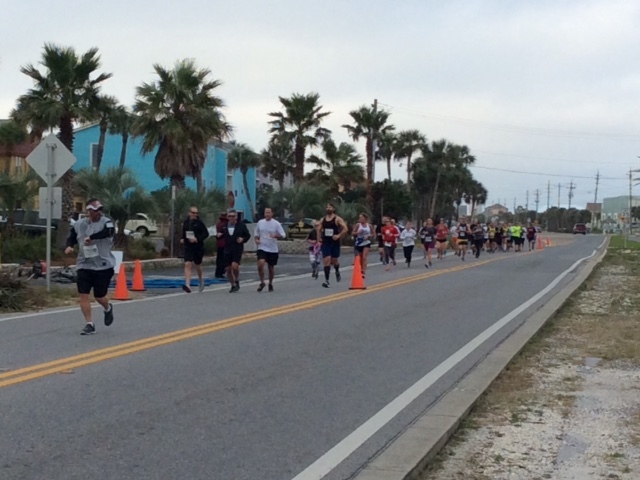 A great way to kick-start you New Years fitness resolution is to participate in this Pensacola Beach run, which takes place in early January. This flat and fast 1/2 marathon is a scenic opportunity for runners/walkers to hit that new PR (personal record). Another unique aspect of this race is the “pick your distance” 10K/5K. This gives runners/walkers a chance to choose which distance the want to attempt while on the course. The race is hosted by the Pensacola Runners Association.